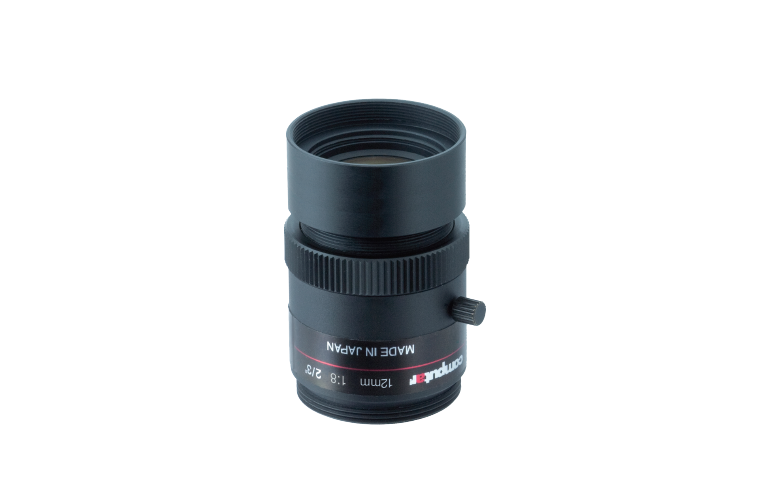 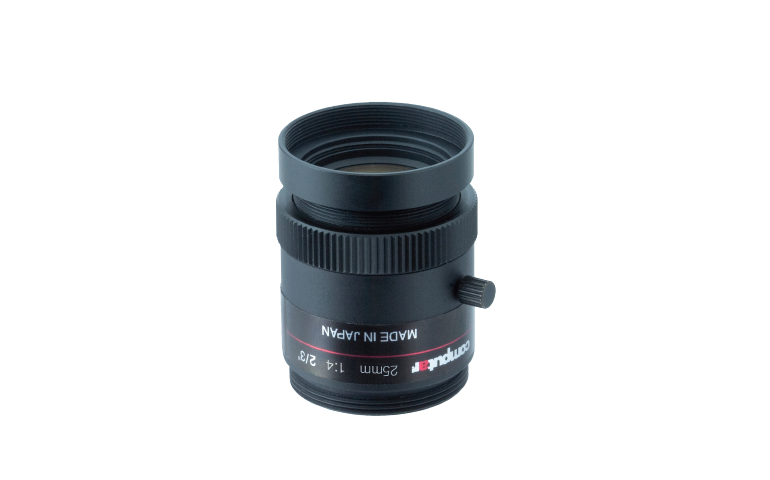 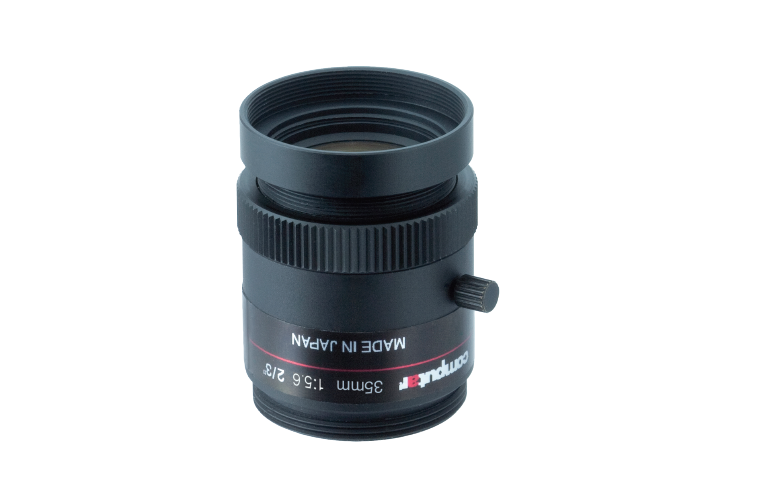 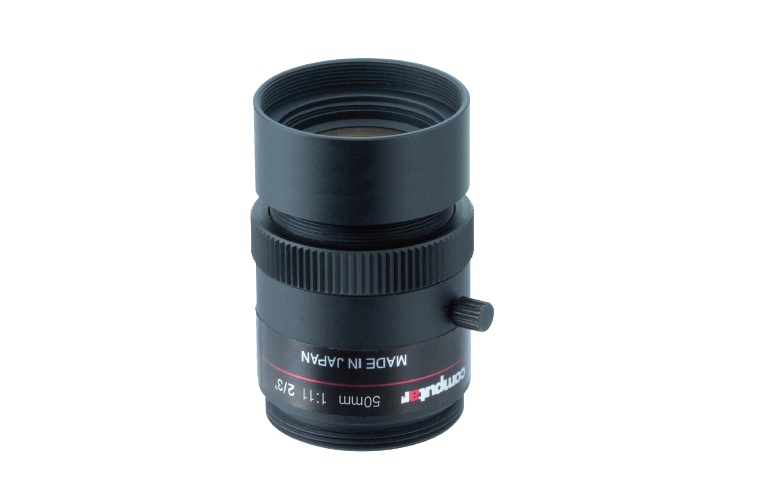 Computar’s MPW2-R Series ruggedized lenses are the industry’s most compact form factor and are engineered for strong performance with a high durability. 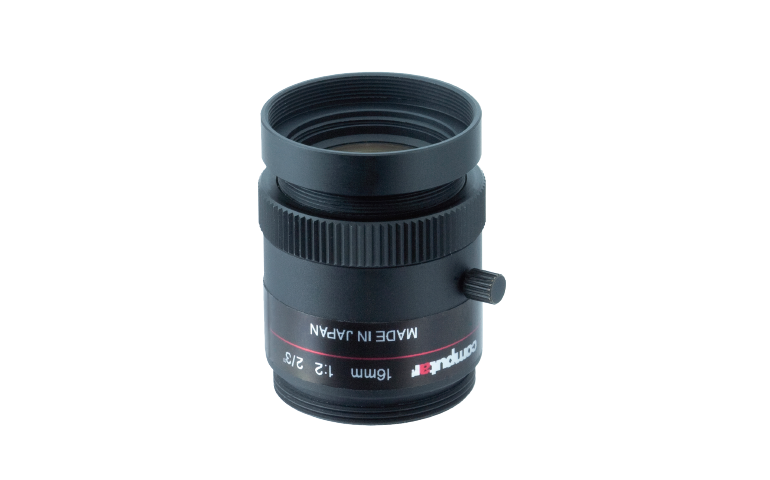 They also feature redundant focus locks and are adjustable with a double nut mechanism. 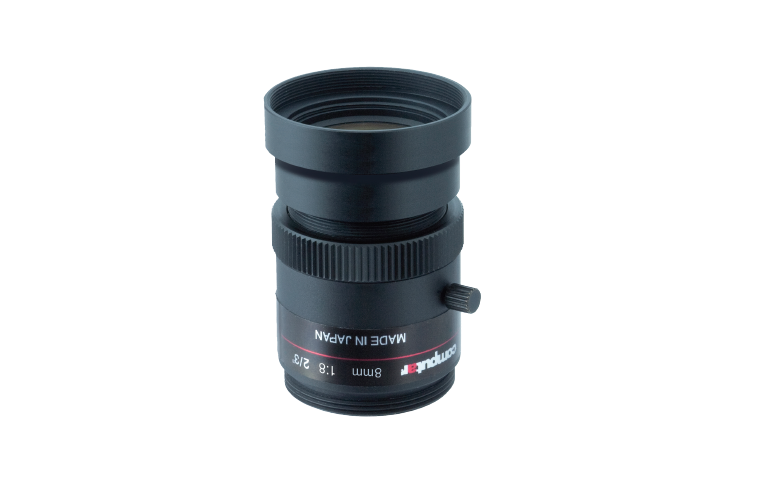 Available formats are 8mm, 12mm, 16mm, 25mm, 35mm and 50mm.